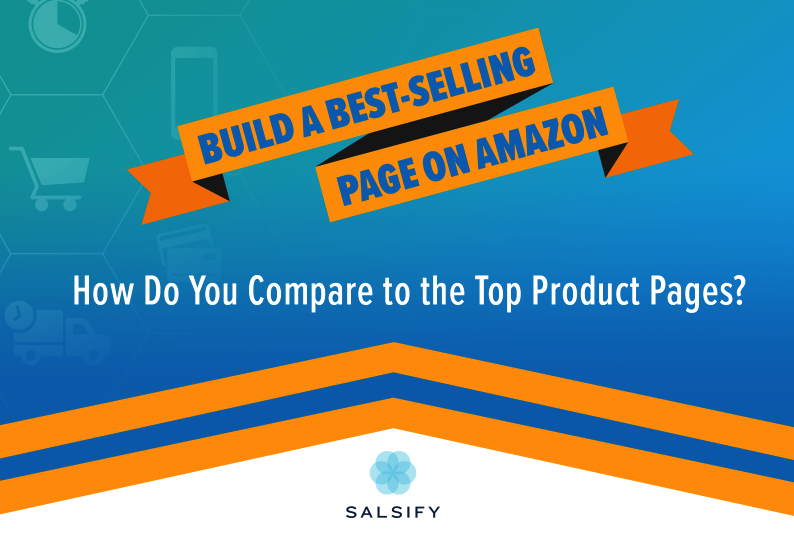 When it comes to selling on Amazon, no solution beats Salsify's Product Experience Management (PXM) platform. Our Amazon seller tool is built to help you accelerate your growth. Salsify's Amazon readiness report quickly identifies any errors or gaps in your content - speeding your overall time to market. Salsify’s automated ASIN submission enables users to publish product content to their Amazon product catalogs directly from within Salsify, significantly reducing the amount of manual work required in the Vendor Central or Seller Central portals or via spreadsheets. Brands can increase sales on Amazon by making it faster and easier to publish and update product content -- allowing more frequent content updates, better control of the live content on the PDPs, and increased search ranking. Our PXM software also helps close the loop in terms of what product content is going to move the needle with your customers. Robust analytics, built upon the data generated across more than 20 million products, give you valuable insights into where you need to focus your attention, specific to your vertical. Want to learn more? 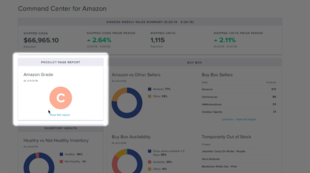 Watch the recorded webinar on the right, or at the below link, to get a first-hand look at how Salsify can jump start your Amazon sales strategy. Learn more about where to focus and how best to grow sales, build your market share, and protect your brand on Amazon. As part of this recorded webinar, you'll get actionable tips from our own in-house data experts on how to ensure your product page is being discovered, driving sales, and telling the compelling brand story that you want to tell. For first-party vendors on Amazon, driving discovery, search placement, traffic and conversions is a continuous, daily battle. Salsify Command Center for Amazon is your best weapon to win the fight. Identifying the daily risks and opportunities across an entire product portfolio, defining the necessary actions to come out on top, with the ability to take immediate action as opportunities or problems arise. Salsify's Rob Gonzalez gives a thorough, high-level overview of how Amazon's A9 algorithm makes decisions for matching search queries to certain products, why products are ranked in a certain order on the search results page itself, and what brands should focus on the most in order to improve performance. 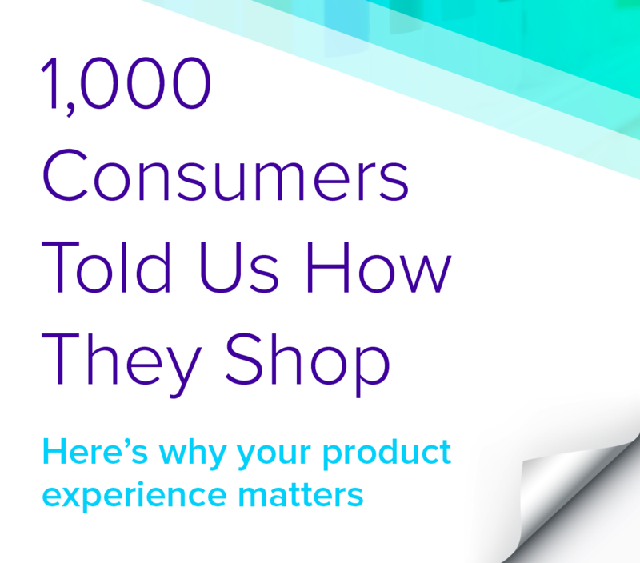 A survey of more than 1,000 U.S. consumers who shopped online at least once in 2017, drives home the idea that eCommerce hasn’t killed consumer loyalty or trust in brands, it’s just shifted that trust from brand familiarity or visibility, onto more experiential terms. Sign up for a Salsify demo today.